Long-running ABC sitcom Modern Family has announced that next year's 11th season will be its last. The show was created by Christopher Lloyd and Steven Levitan, and it debuted in September 2009. Modern Family went on to win the Emmy for Best Comedy five years in a row for its first five seasons. Actors Ty Burrell, Julie Bowen and Eric Stonestreet have each won two Emmys for their supporting roles. In total, the show has won 22 Emmys out of 75 nominations. Other stars of the ensemble cast include Ed O'Neill, Sofia Vergara and Jesse Tyler Ferguson. Modern Family also launched the careers of a number of young actors, who have grown up on the show, including Sarah Hyland, Ariel Winter, Nolan Gould, Rico Rodriguez and Aubrey Anderson-Emmons. The show is currently in its 10th season. Air dates for its 11th and final season have not yet been announced. See reactions from some of the cast members below. People who are looking for a "Woo Hoo" to the question "how are we all feeling today" need to be ok with the initial response. Maybe we CAN'T do better than that. The first picture was taken February 4th 2009 (13 years after starting my acting career) on my way out the door to test for 'My American Family.' These are the original audition materials for Mitch and Cam from that day. It was announced today that next year(season 11) will be our last. I'm so thankful and grateful to have had this job for the last 10 years and that I get to do it for ONE MORE year with this talented group of beauties. Fellow actors: Identify and follow your dreams, have unwavering belief in yourself and your talent, surround yourself with good people, be prepared and on time for when a lot of luck and even more persistence crack open that door of opportunity and then blow through it and leave it ALL in the room knowing you did your best. I'm proof it's possible for you. 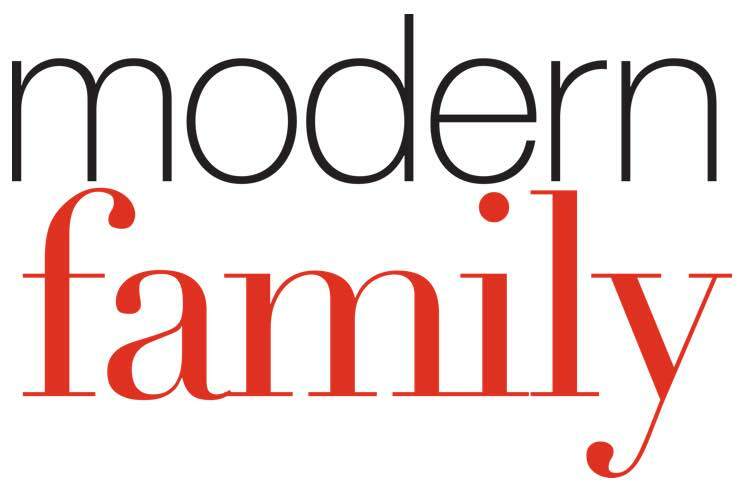 Modern Family was picked up for an 11th and final season. So happy that I get to spend one more year with this cast and crew. And grateful for the run we've had. What a journey it's been. Thanks for taking it with us.